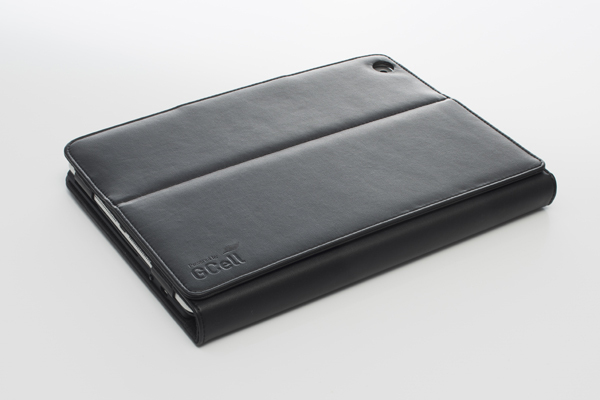 Tuesday, April 19th, 2016 at 1:18 pm. 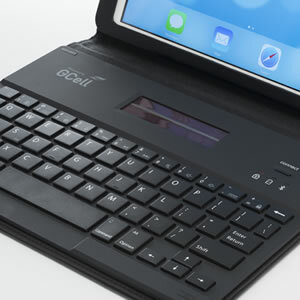 The worldâ€™sÂ first Solar Powered Wireless Keyboard Folio for iPad Pro (9.7″).Â Charging with ambient light means there is no need toÂ change batteries or revert to a mains powered charger. 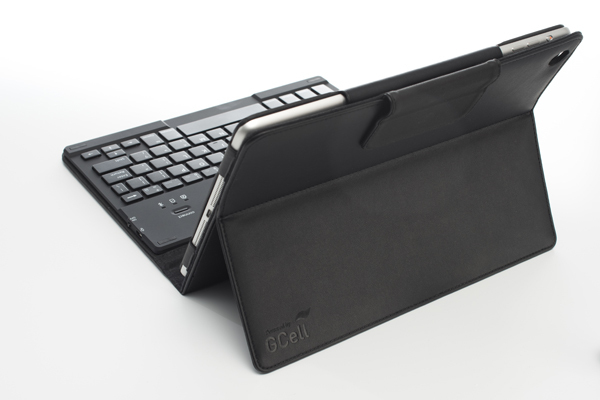 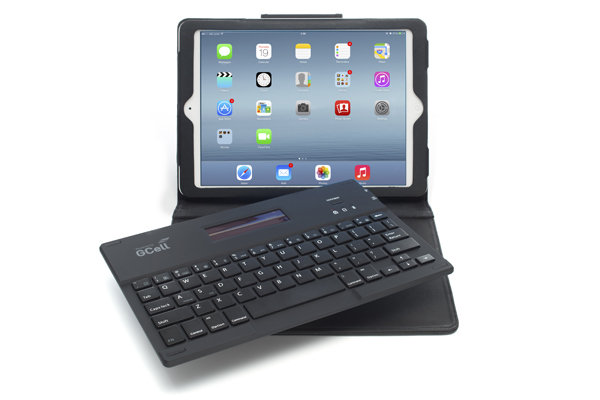 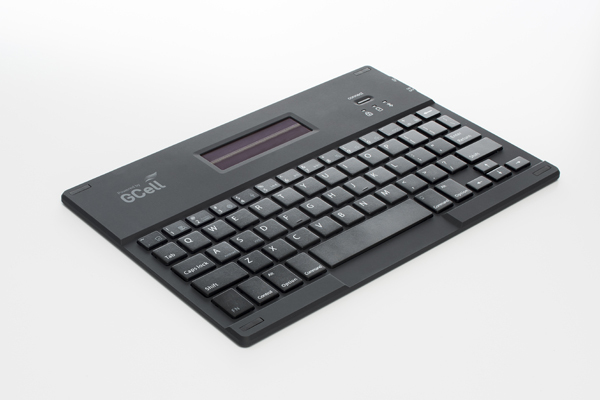 The Solar Powered Keyboard Folio for iPad Pro (9.7″)Â allows users to type with an iPad from the home, the office or on a daily commute without the need to change batteries or revert to a mains powered charger. 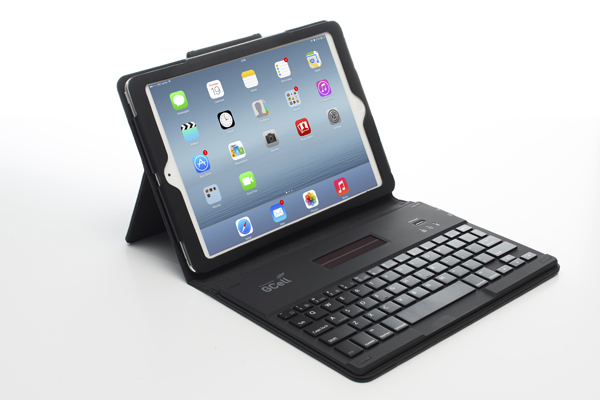 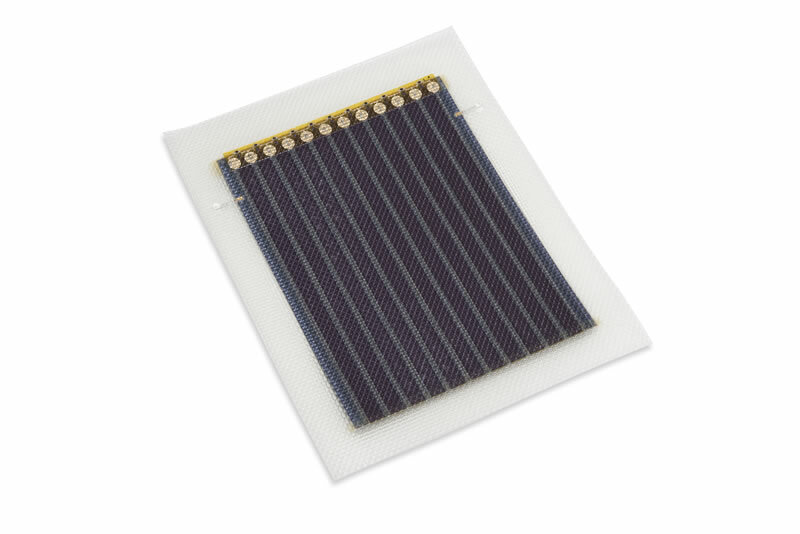 Image of Â Solar Powered Keyboard Folio for iPad Pro (9.7″)Â are for demonstration purpose only. 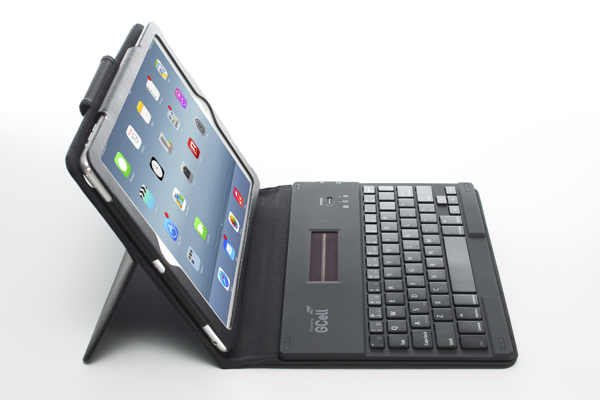 iPad ProÂ sold separately.